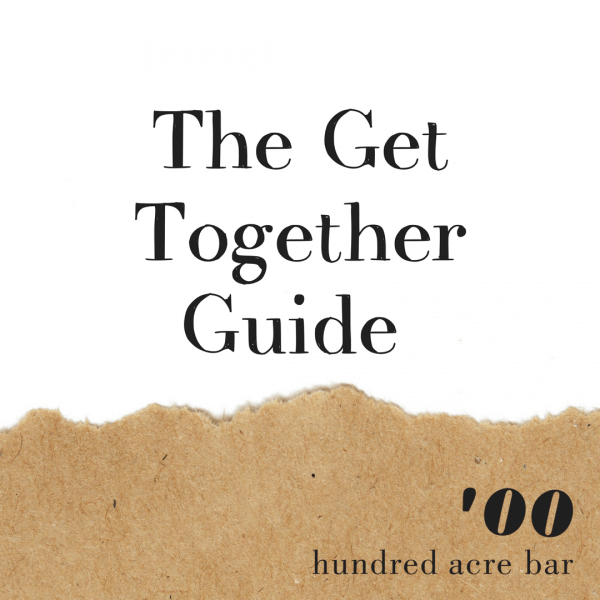 Book your next outing to hundred acre bar. With five split levels, a recent renovation, unrivaled decor and and a superior quality, seasonal menu, it’s no wonder hundred acre bar is one of Brisbane’s most favoured restaurants. It’s never been easier to book your next outing and secure your favourite spot. Submit a booking enquiry below and we’ll get right back to you. If you have a larger booking of 12 or more people, phone 07 3870 3433 as set menus and deposit apply. If you have a special occasion coming up and you’d like to preview our different event spaces click here.